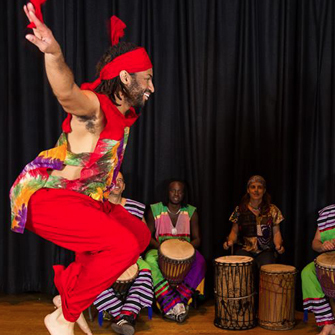 Welcome to the new Boston Dance Alliance website! Welcome to the new Boston Dance Alliance website! 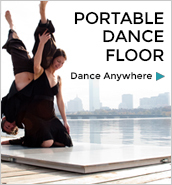 We have designed this new portal to offer the most comprehensive dance information and resources available in New England.